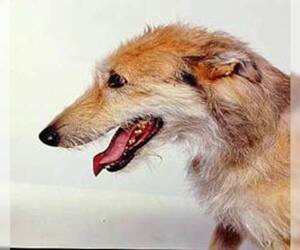 Overview: The American Staghound isn't a recognized breed, but a type of hound that is bred from greyhounds and Scottish deerhounds. 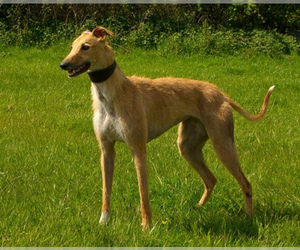 These sighthounds are good at pursuing game, but may chase and kill small animals out of instinct. 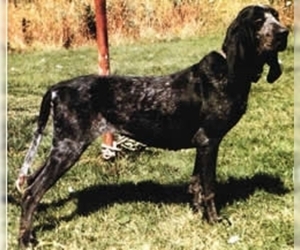 Coat: There are three coat types: the "shag" which more closely resembles the Scottish Deerhound, the "slick" which more closely resembles the Greyhound and the broken which is in between the two. 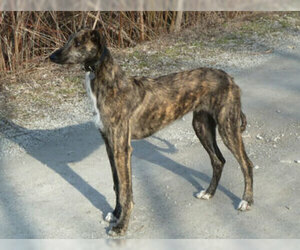 Character: The American Staghound is a fast runner, but calm in the home. They are affectionate and good companions. 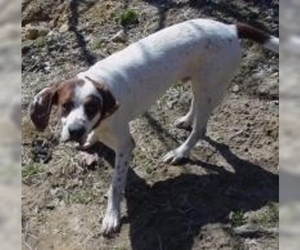 Temperament: The American Staghound is good with older children. They are determined when on the scent of another animal, and for this reason, may not do well with other animals. In the home, they are calm and become lazy with age. 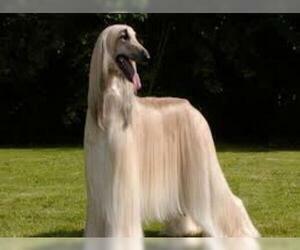 Care: This breed only needs the occasional brushing. They need to be bathed infrequently. Training: American Staghounds need consistent training. They are intelligent and accept training well. 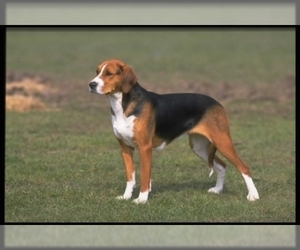 Activity: American Staghounds needs daily exercise, either in the yard or on the leash. They are built to run and enjoy open spaces.